Another great Stephen King adaptation on the way? Just when you thought we'd never see another great Stephen King adaptation after The Green Mile and The Shawshank Redemption in the 90s, along come It, Gerald's Game and Castle Rock and all of a sudden everything's rosy again. It's looking good for the future too. 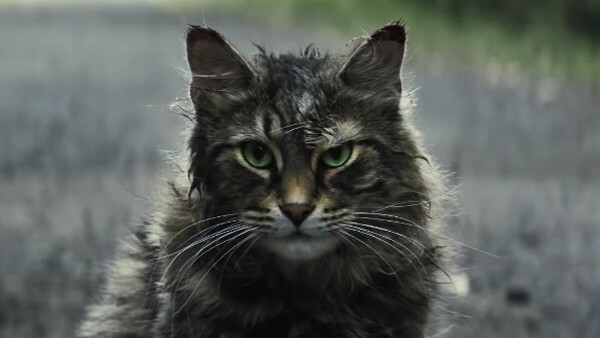 We've obviously also got the It sequel and then Doctor Sleep in 2020, but at the minute the most exciting addition to the King movie universe is the new adaptation of Pet Sematary by relative newcomers Kevin Kölsch and Dennis Widmyer. 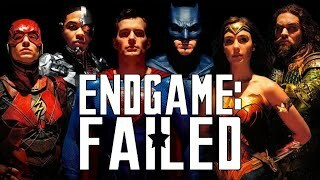 We already knew it has a great cast, with John Lithgow, Amy Seimetz and Jason Clarke in the three adult leads, but that's never a full indication of anything being great these days. The real confirmation comes with the trailer, and oh boy does Pet Sematary's first one work. It's atmospheric, the characters look genuinely well-rounded and more than anything it really does look like it's going to be scary. This is, after all a tale of death, zombies (including cat zombies) and that old chestnut, an ancient burial ground under American suburbia. That's just irresponsible. Town planners have a lot to answer for. Horror movie fans will remember the 1989 adaptation and it's deeply disturbing scene with the scalpel and the Achilles tendon and it's great to see that the trailer has a delightful little tease to that moment in the trailer here. Nice way to open up some old wounds, guys. In truth, that adaptation wasn't entirely the best, but it's memorable for the enduring quality of the story and the deeply chilling performance by young Miko Hughes that would definitely have increased the sales of birth control around the world massively. This definitely looks like an uplift in quality, even if the directors are untested quantities at this stage. You already know you're in for a wild ride when there's creepy kids in animal masks walking through forests. That's just horror movie science. It's just a shame we have to wait until next year for confirmation.